We service, build, rebuild, and overhaul most Continental TCM O-200, Continental TCM IO-360, Continental TCM TSIO-360, Continental TCM O-470, Continental TCM IO-470, Continental TCM IO-520, Continental TCM TSIO-520, Continental TCM IO-550, Continental TCM TSIO-550 models. 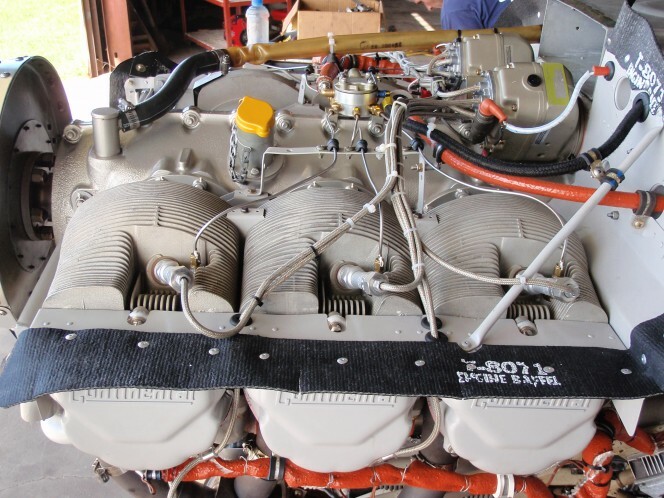 Get your Continental TCM Engine Overhaul from JB Aircraft Engine Service. Please contact us at 863-655-5000 for your custom engine quote today.